Are you interested in raising rabbits on your property, but don’t know the best option to use for a rabbit hutch? A rabbit hutch does not need to be anything fancy. In fact, you can easily make your own rabbit hutches from upcycled furniture. 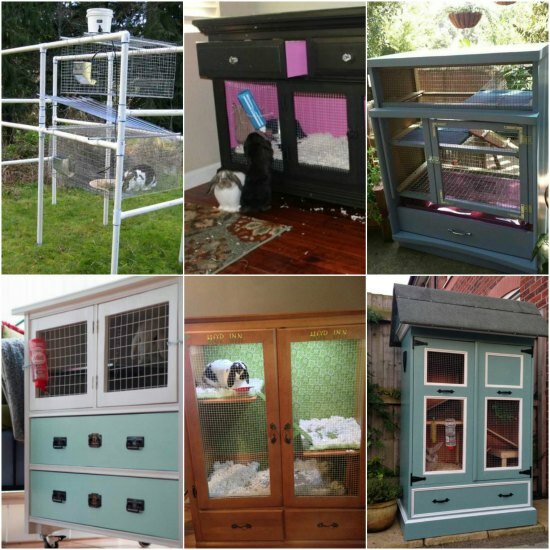 Making rabbit hutches from upcycled furniture is really easy to do. If you do not have any furniture on hand, then you can get some cheap at garage sales and thrift stores. A little customization is all that you need to do to make a simple rabbit hutch. The best thing about being able to make rabbit hutches from upcycled furniture is they are cheap. Your effort will not break the bank and you will have something that will do the job just fine. Just make sure you have the proper tools and supplies for any work that is needed.